A disorganized and cluttered space can cause a great deal of unhappiness and stress, which is why clients depend on professional organizers! 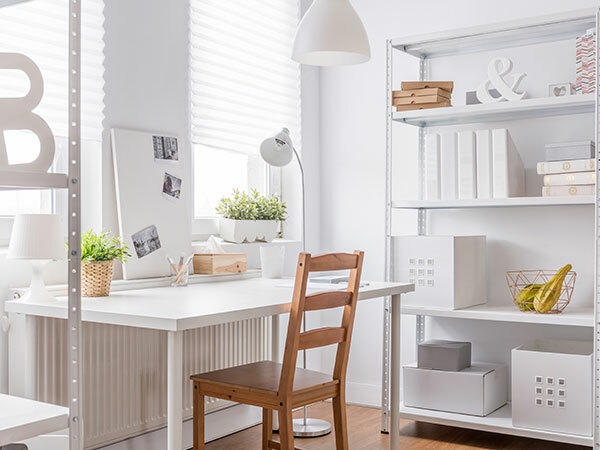 QC Design School’s online Professional Organizing course teaches you the skills needed to restore order and productivity within homes and offices. You’ll also learn how to form strong relationships with home design clients to increase their peace of mind and overall happiness. Beginning with the fundamental processes of organizing, the Professional Organizing course teaches you how to draw floor plans, identify the true function of each room, create and maintain strong relationships with your clients, and start your own organizing business! 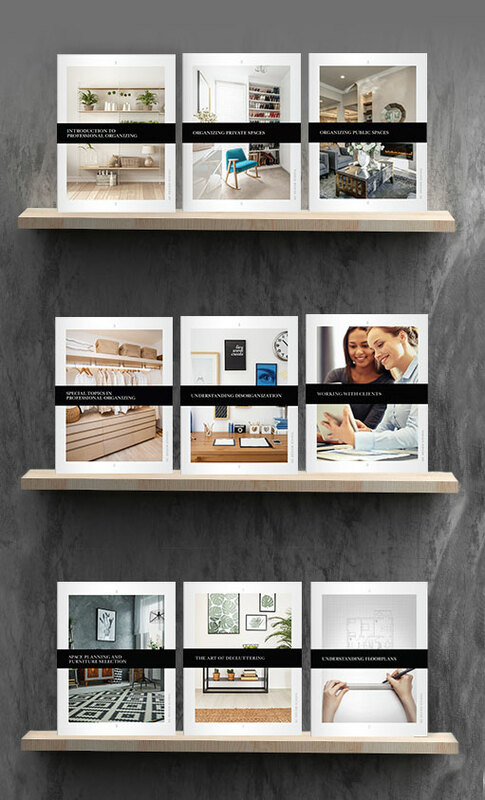 You’ll complete case studies based on real professional organizing scenarios. 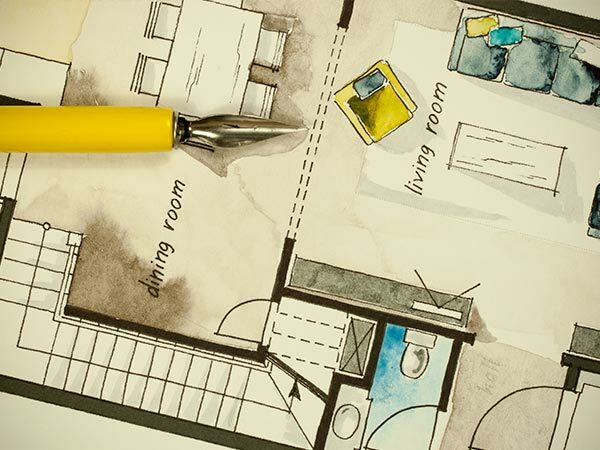 Plus, you’ll create floorplan designs in which you’ll re-invent a space for maximum efficiency. These hands-on organizing assignments equip you with essential experience that prepares you to succeed in the design industry. QC’s online design classes are created to provide you with an enjoyable learning experience that equips you with the skills and knowledge you need to succeed. Upon completion of your course, you’ll receive a professional organizer certification to propel your career! incl. taxes, shipping & materials! Two full-color course texts on technical drawing and space planning, plus one bonus online text on decluttering. Two professional guidebooks which include extra pages for you to write down important information as you work through the Professional Organizing course. An easy-to-follow course guide that instructs you on using QC’s Online Student Center and tells you when to read lesson texts, watch videos and complete assignments for your Professional Organizing course. Five complete units including hands-on exercises that will develop and strengthen your professional decluttering and organizing skills. Business training for professional organizers which teaches you how to set up and register your business. You also learn how to advertise and sell your services while managing projects and client accounts. Templates to help you easily complete your professional organizing course assignments. Customizable business forms and templates to use throughout your professional organizing career. When you graduate from QC Design School’s Professional Organizing course, you’ll receive a certification as an Advanced International Organizing Professional (AIOP). This certificate is a testament to the skills you acquired within the home design class, demonstrating to your clients and other industry professionals that you completed quality online training and can provide the best services. Select the buttons below to learn about each Unit in the online Professional Organizing course. Start your professional organizing course with an introduction to this branch of the design industry, and learn the roles and responsibilities of the organizer. 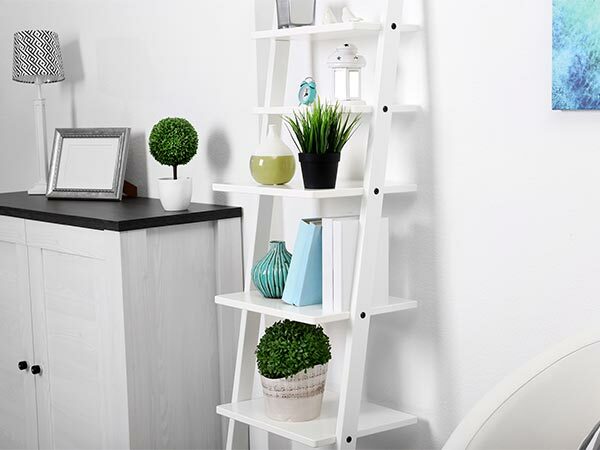 Study the various factors that create organization issues and how a professional organizer helps clients regain control and order within their home. Learn how to produce home design plans for your clients through the use of floorplans, focusing on floor, elevation, and isometric drawings. Explore the concepts of balance and visual weight in home design, and learn how to properly read both axis and scale on a floorplan. Discover the wide range of movable and fixed storage solutions available for professional organizers. Learn how to apply fundamental organizational principles to each professional organizing job. 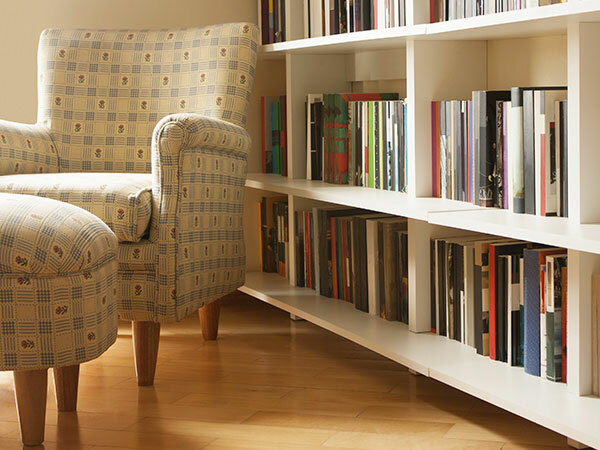 Explore how decluttering can transform a space, as well as how to create activity spaces through strategic furniture placement. In this unit of QC’s Professional Organizing Course, you’ll learn valuable listening and selling skills to work with clients who are resistant to organizational systems and changes. You’ll also learn how to deal with client conflict, and the proper way to approach each professional organizing consultation. Become your own boss by learning how to register your organizing business, set up insurance, and write a professional business plan. QC Design School’s Professional Organizing Course teaches you different ways to market your professional organizing business successfully. 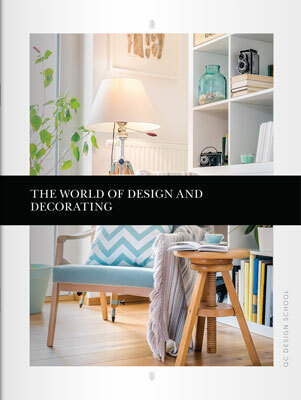 Plus, find out which services to charge for and how much to charge for each design project. 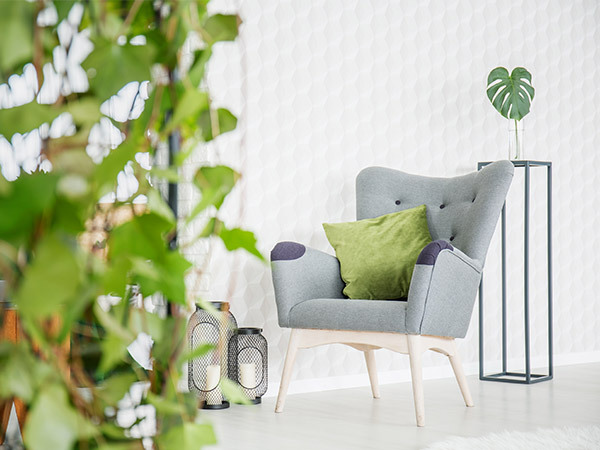 To complete your professional organizer course, learn how to create eco-friendly home designs using specific wood and carpeting products to improve your clients’ health with better air quality. Enroll online and start on your path to becoming a professional organizer!